Join us on April 21st for a wonderful time of worship as we celebrate the resurrection of Jesus! 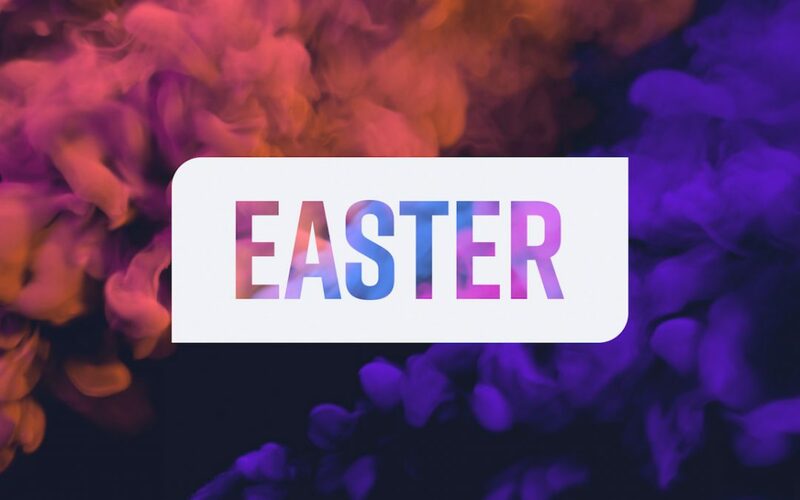 We’ll sing praises to our risen King and hear a powerful message about how Christ conquered sin and death. There will be two service times: 9:00AM and 10:30 AM.